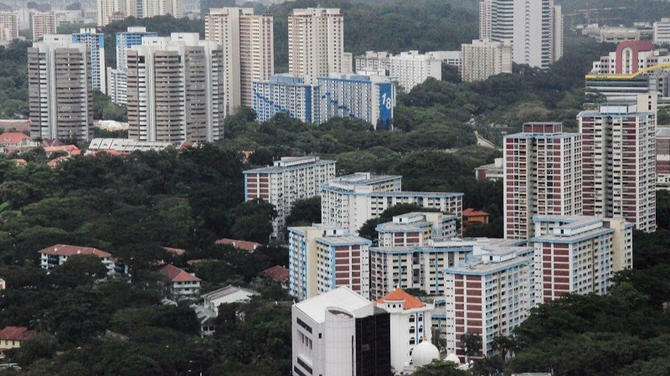 To improve the living environment in the housing estates of Singapore by utilising modern technology, the Housing and Development Board (HDB) will soon develop various apps and services. 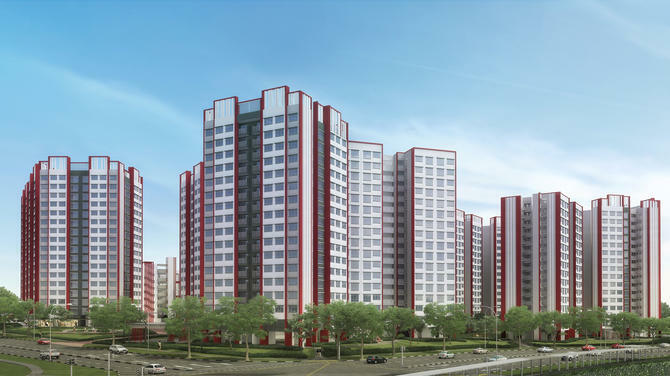 In this connection, two initiatives were announced that will provide more resources to help aspiring entrepreneurs and enterprises advance the development of innovative solutions that improve HDB living. 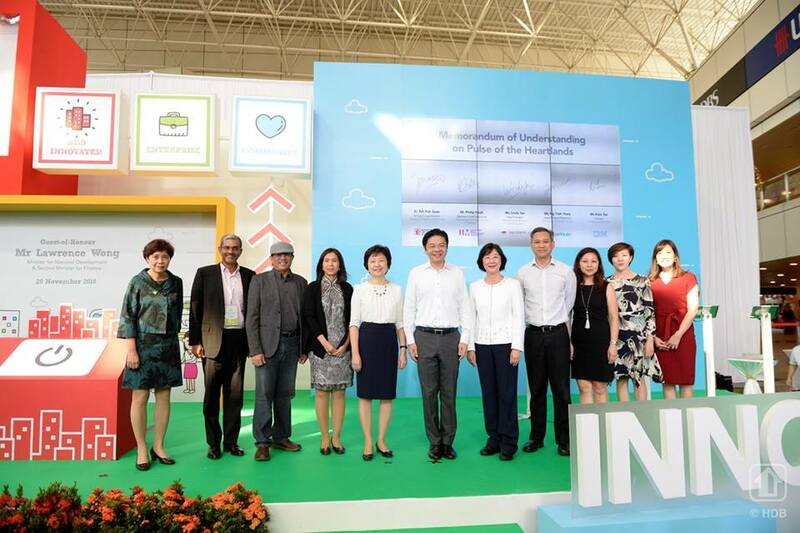 Under one of the initiatives, called the ‘Pulse of the Heartland programme’, HDB will collaborate with tech start-up Sentient.io, StarHub, IBM and the Info-communications Media Development Authority (IMDA) to develop an ecosystem of applications and services that will be ‘useful to residents’, said HDB in a news release today. 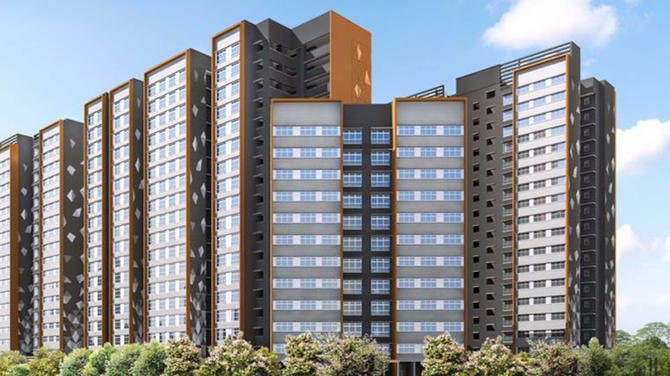 “The development of such an ecosystem will leverage Sentient.io’s AI and Data Platform, which comprises information on HDB towns such as shops in the neighbourhood, and AI capabilities such as a voice-enabled chatbot that could be integrated in future web and mobile applications for residents to interact with,” it added. 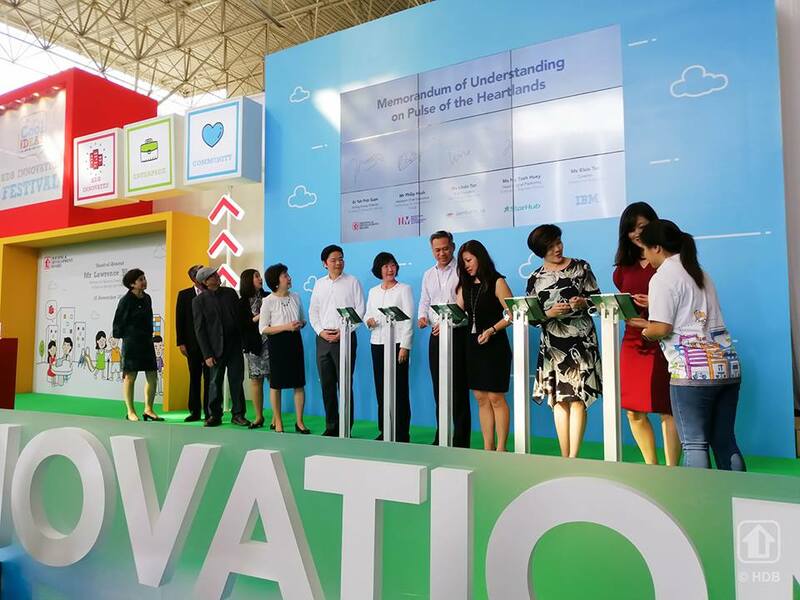 Lawrence Wong, Minister for National Development & Second Minister for Finance, announced the measures today at the launch of the inaugural HDB Innovation Festival - a two-day showcase of innovative solutions and programmes at the HDB Hub Atrium. Under the ‘Pulse of the Heartland programme’, StarHub will develop a new mobile application that will provide residents with a one-stop digital directory to find out more about the services, amenities and events in their neighbourhood. With the app, residents will be able to explore the town and search for dining options, retailers and other services in their vicinity. Besides the search function, it will also feature a chatbot that can offer information and recommendations on where to shop or what to eat. Residents can also subscribe to notification alerts to stay up to date on the latest events happening near their homes. A beta version of the app will be available for free download in the first quarter of 2019. 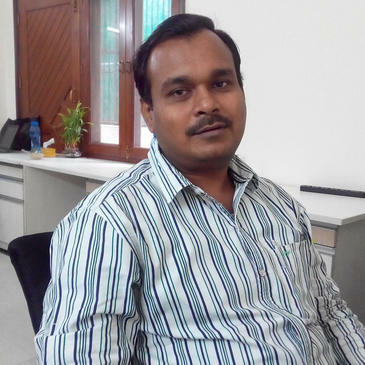 More features will be rolled out progressively, beyond the digital directory of commercial shops. Over time, the platform will be enriched with more datasets as other public agencies and private companies come on board to offer more types of data, such as location and availability of transport and car park facilities. App developers can tap on the data amalgamated on this platform to build more apps, thus growing it into an ecosystem of apps and services that will benefit residents in HDB estates. 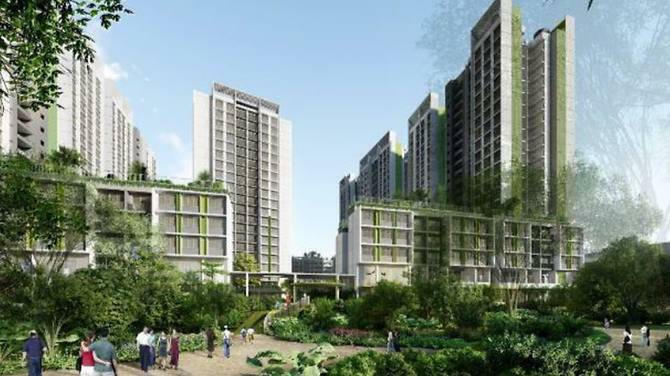 Notably, the initiative is part of the Smart HDB Town Framework which maps out how HDB will create liveable, efficient, sustainable and safe towns for residents. The other initiative, called Cool Ideas Enterprise, is aimed at aspiring entrepreneurs and enterprises with ideas to improve the HDB living environment. The programme will focus on innovative solutions for the built environment, under the domains of Energy, Urban Greenery, Living Environment, Building Technology and Waste & Water. 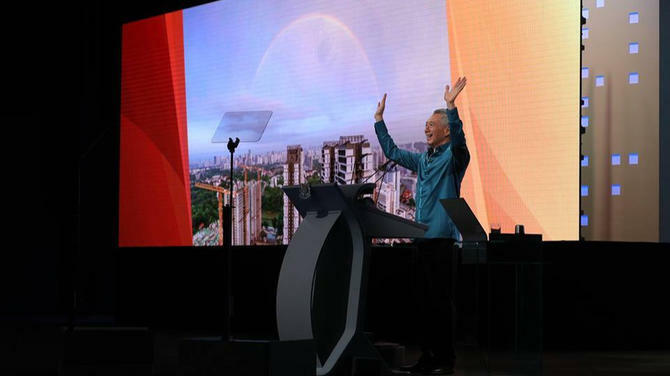 Under the programme, entrepreneurs and enterprises can apply for funding and seek mentorship to help fine-tune or scale up their solutions for implementation, said HDB. Around SGD5 million has been set aside by Enterprise Singapore to support the programme over two years starting from November 2018. The programme is run by HDB in partnership with Enterprise Singapore, and supported by the Action Community for Entrepreneurship (ACE) and the Intellectual Property Intermediary (IPI). “Successful applicants can leverage Enterprise Singapore’s business networks to get their business going. They can also benefit from business training workshops offered by ACE, on how to market their solutions and expand their business outreach,” said HDB. 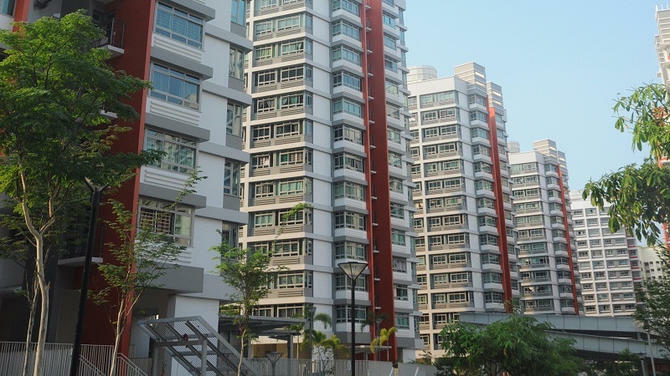 It will also offer ‘practical expertise and advice’, testing opportunities and a potential chance to pilot these ideas in selected HDB estates like Punggol, Yuhua and Tengah.